Many school leavers with an eye on some form of performing arts career – acting, technical theatre or another offstage role – lack the experience to start at drama school. Often, they simply haven’t done enough appropriate work and no one has given them useful audition advice. A-level theatre studies and drama, and related BTecs, are good courses, but their focus isn’t on how to develop and demonstrate your potential for the transition to drama school. The main purpose of foundation courses is to bridge that gap. Typically, these run over two or three terms. 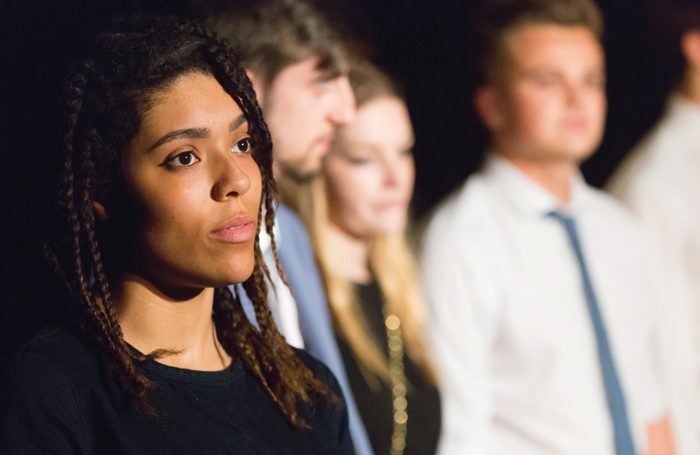 Nearly all the major accredited drama schools, including LAMDA, RADA and Royal Birmingham Conservatoire, run foundation courses. So do many smaller, lesser-known schools and other independent providers. “Increasingly, foundation courses are becoming the norm for young people going into vocational training,” says Jamie Read, head of voice faculty and joint chief executive at Read College in Reading, which runs two foundation courses in acting and musical theatre. Since it opened 10 years ago, Read College has placed 95% of its students in “top-flight vocational schools” including Royal Central School of Speech and Drama, East 15 Acting School, Liverpool Institute for Performing Arts and Arts Educational Schools London. Some foundation courses are part-time. At Dorset School of Acting, for instance, the course runs three days per week and there’s a thrice-weekly evening option at Mountview Academy of Theatre Arts. North London-based Fourth Monkey Actor Training Company runs Year of the Monkey, effectively a foundation course, as part-time training, although the number of hours builds up during the year. Such options are designed to help make foundation courses more widely affordable, because there is no funding beyond scholarships and bursaries (in some institutions) for very talented students with discernible potential. Foundation courses have other uses too. Some students, intending to go on and do something else, use them as ‘year out’ projects before university and they are very good for building confidence and readily transferable communication skills. For others, foundation courses are a way of trying out drama-school life without committing to a full two or three-year course. There are always some students who realise that, actually, while this is good fun, it isn’t the career for them after all – a useful discovery. 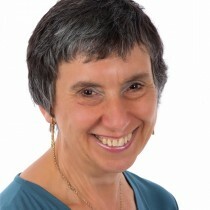 • Included in a worthwhile foundation course will be plenty of focus on audition technique with lots of one-to-one help. Even choosing audition pieces that are right for you is not straightforward, so look for a course that will support you in this. • Foundation course students almost always have to self-fund. They are not entitled to student loans or other forms of support. And doing a foundation course adds another year to overall training and another year’s fees. 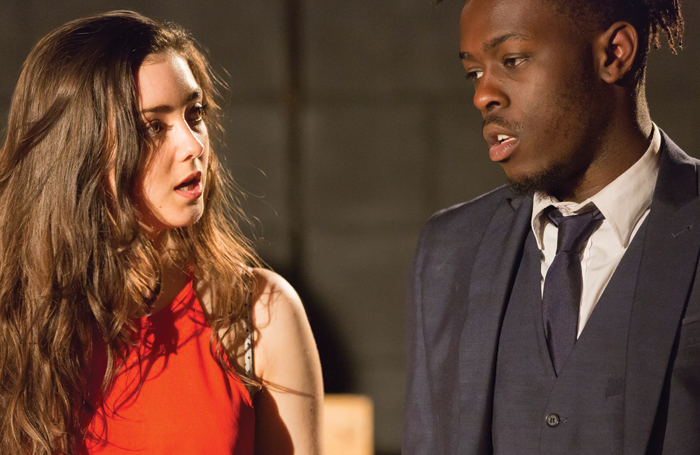 Rose Bruford College’s 20-week Acting Foundation Course, for example, costs £8,500. Guildford School of Acting’s three-term course charges £9,000. 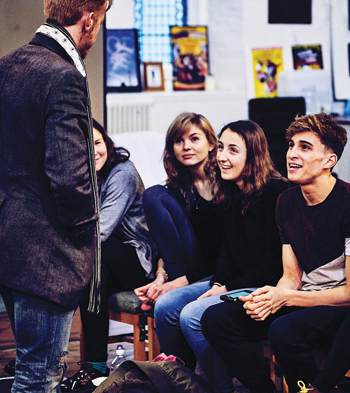 At RADA, tuition fees for the six-month Foundation Course in Acting are £13,500. • High costs are the usual rationale for part-time programmes. They leave time for students to work at the same time and encourages diversity and inclusivity. “Our low-cost, part-time foundation courses (£3,060 for musical theatre and £2,680 for acting) attract a wide range of ages, cultures and experiences, which makes for a fantastic training environment. The students are extraordinarily committed too,” says Gower.